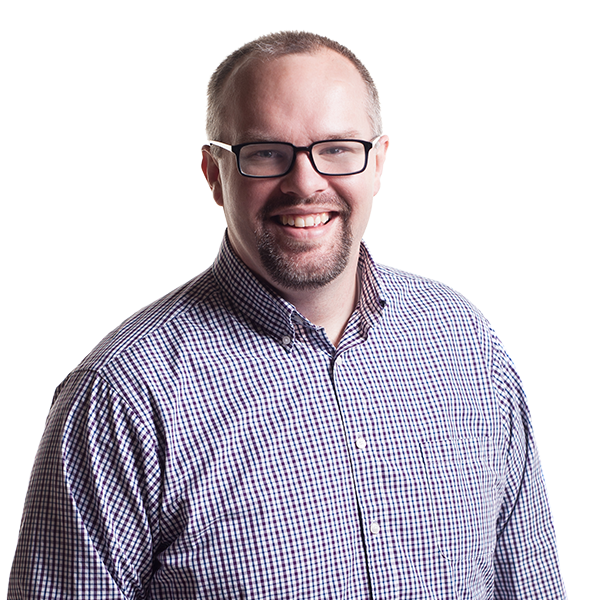 A lifelong techie, Jeff enjoys his role as Director of Digital operations for The Prosper Group. 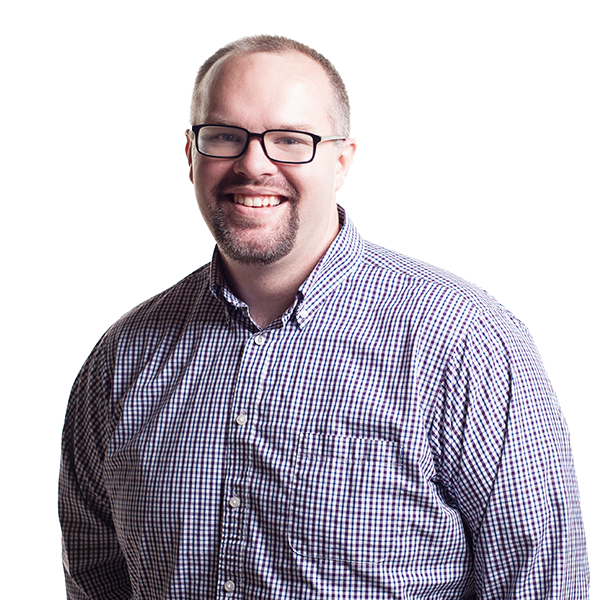 In his role, Jeff leads a team of fellow techies who are developing interesting and inspiring narratives from clients all over the country. In a constantly shifting industry, Jeff prides himself on his ability to connect and communicate with fellow geeks and business professionals alike to develop in-depth strategies to tell their stories, on any medium, in any scenario. This skill came in handy during his five years working for software giant SunGard, where Jeff worked with nearly every size client imaginable, from small businesses to Fortune 500 companies. After five years of working on diverse and high-level projects, Jeff has seen it all, solved it all, and presented it all to some of the country’s biggest C-level executives. In addition to his work at SunGard, Jeff co-founded VM Technologies, a highly successful political technology company that he ran beginning in 2007. With VM Technologies, Jeff took his passion and turned it into his profession. Due to the success of his company and an impressive record of campaign wins, Jeff has built a reputation as a national go-to political technology expert. Jeff joined a small technology business in early 2011 when VM Technologies was acquired by Birmingham-owned Infomedia. In his role as Vice President of Digital Strategy, he provided digital strategies for clients while managing their production, customer service, marketing, and project management teams. Wanting to try something new, Jeff was recruited to join GISinc, a location technology consulting firm, in 2012 to help build a marketing department, rebrand the look and feel of the company, while also developing an award winning lead generation strategy. Jeff is married to his high school sweetheart. He and his wife have a daughter and two sons. The happy family lives in Pelham, Alabama, where Jeff houses his extensive collection of quirky socks and attempts to master his barbecue skills. If he is not found behind his MacBook you will most likely find him outside on the trail or running.